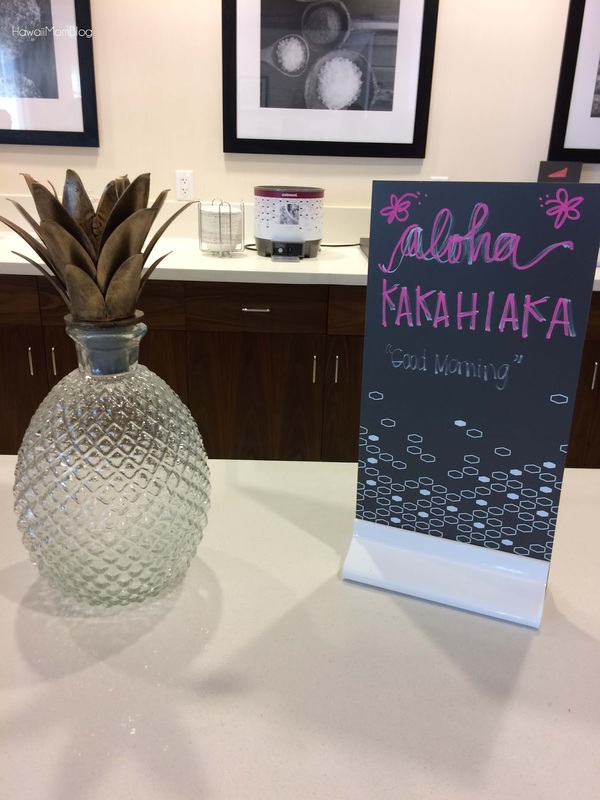 Hawaii Mom Blog: Ka Makana Ali`i - Opens on October 21! Ka Makana Ali`i - Opens on October 21! Ka Makana Ali`i - "The Royal Gift"
Yesterday I had the pleasure of participating in a media preview tour of Ka Makana Ali`i - The Center of West Oahu. The first phase of the new regional mall will open on Friday, October 21. 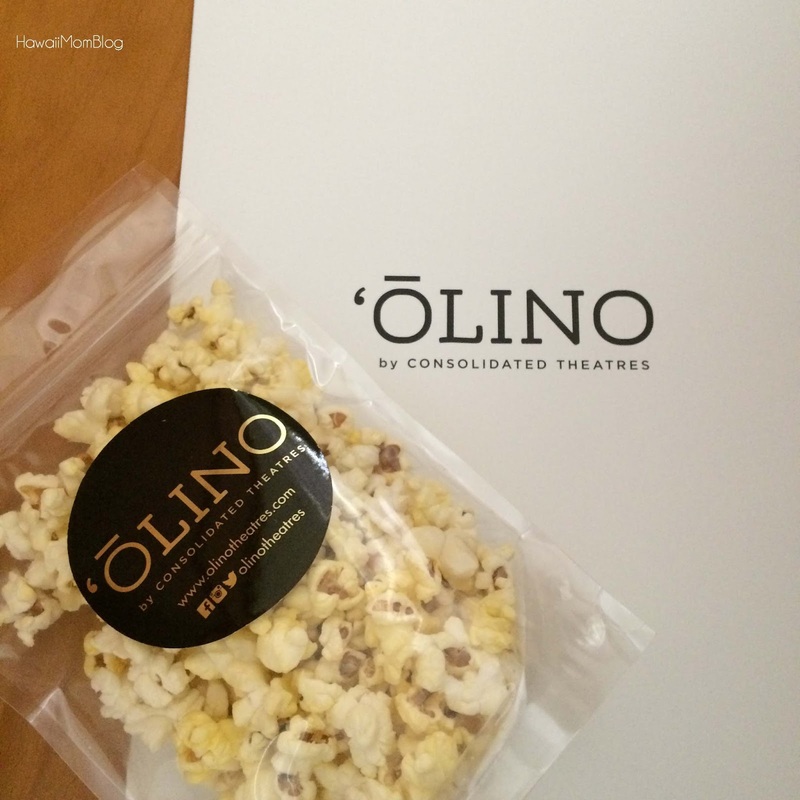 Anchored by the first Macy’s in West Oahu, phase one of the new shopping center will feature more than 100 shops and restaurants, ‘Ōlino by Consolidated Theatres - a state-of-the-art-luxury cinema, and Hawaii's first Hampton Inn & Suites. On the tour we made stops at California Pizza Kitchen, Macy's, Hampton Inn & Suites, and ‘Ōlino by Consolidated Theatres. California Pizza Kitchen opens today at 2pm! 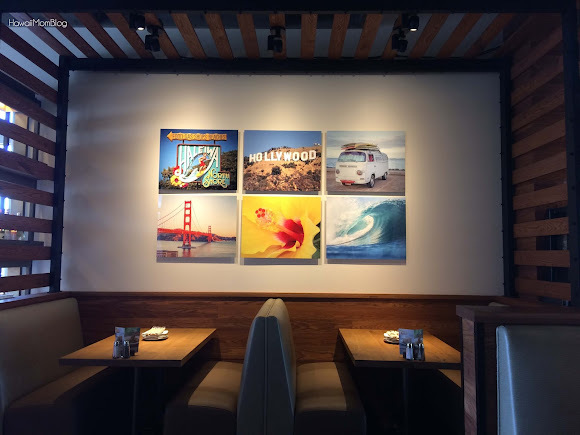 The new restaurant features the "Next Chapter" design, implementing sustainable materials, fresh and modern decor, and unique artwork reflecting both California and Hawaii. 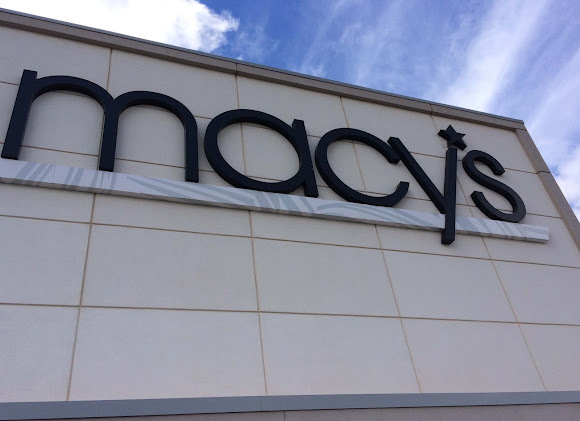 Macy's has been open for a few weeks, and will be celebrating it's grand opening today! The 103,000-square-foot single level store implements many Hawaii-inspired visuals, such as hibiscus painted on the floor, displays with ukulele and hula girls, and even tattooed mannequins. 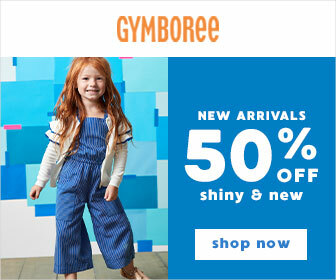 How cute is this display? 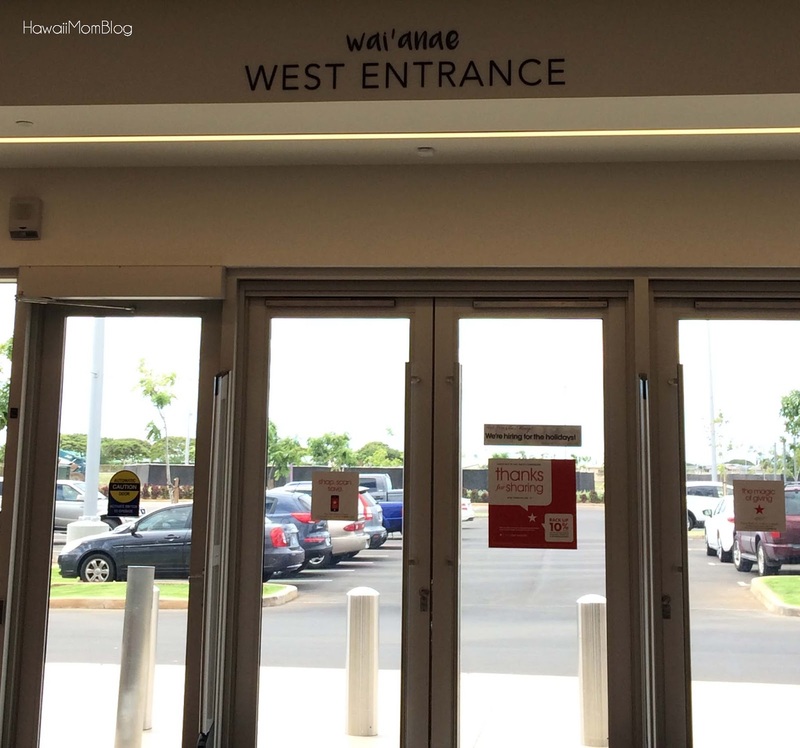 Check out the name of the entrance! 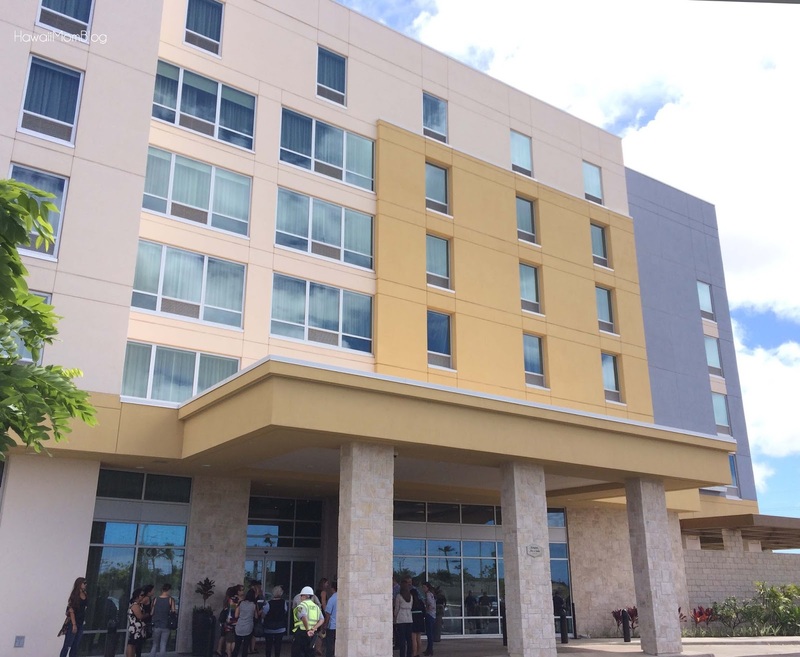 Hawaii's first Hampton Inn & Suites is open for business. The The 175-room, six story hotel offers free parking, free Wi-Fi, and free hot breakfast! ‘Ōlino by Consolidated Theatres - a state-of-the-art-luxury cinema, will feature eight auditoriums with plush, luxury recliner seats, as well as a cafe and full-service outdoor patio. Soft opening is on October 17, with the grand opening on October 21. I am so excited for the opening of Ka Makana Ali`i. It's so easy to get to from the freeway, with easy access to public transportation and plenty of parking. 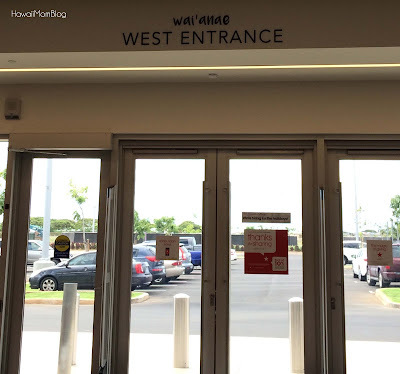 In addition to the amazing shopping and dining, there will be several events for the community, allowing everyone - from keiki to kupuna - to come together at the "Center of West Oahu." Mark your calendars for October 21! For the latest news and updates, follow Ka Makana Alii on Facebook at https://www.facebook.com/kamakanaalii/ and Twitter at https://twitter.com/kamakanaalii. Visit our website at www.kamakanaalii.com. 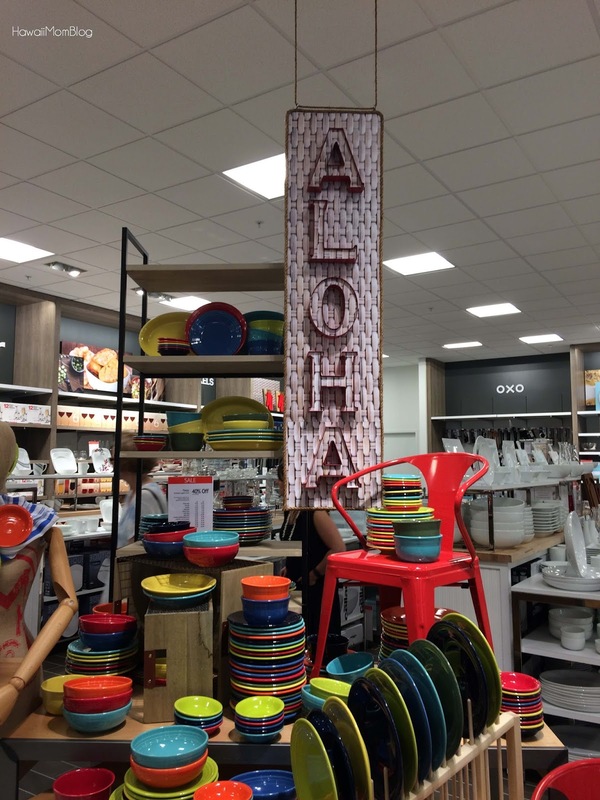 The 1.4 million-square-foot regional mall is DeBartolo Development’s first such project in Hawai‘i and will feature more than 150 exciting shopping, dining and entertainment offerings, two hotels and LEED-certified office space. 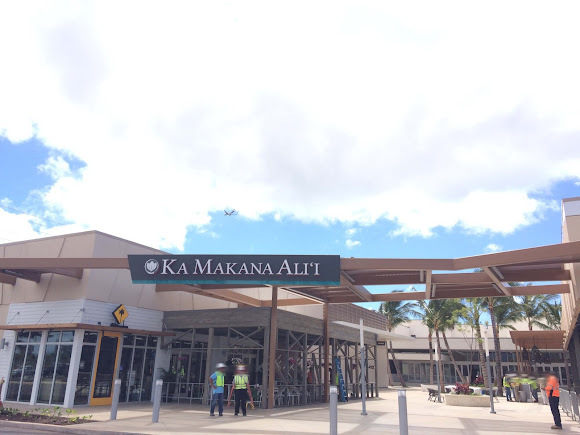 Envisioned as the premier gathering place for the community, Ka Makana Ali`i will meet the shopping and dining demands of West O‘ahu, where more than 80,000 new homes are projected to be constructed by 2025. Its convenient location offers excellent highway access, ample parking and public transportation for shoppers. 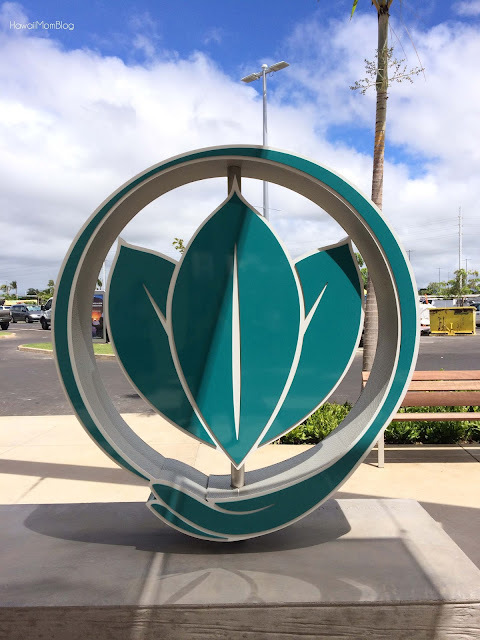 The name Ka Makana Ali‘i pays tribute to Prince Jonah Kūhiō Kalaniana’ole who conceived of the Hawaiian Homes Commission Act allotting hundreds of thousands of acres of government land to native Hawaiians. This permanent homeland is a perpetual gift and legacy that lives on today.